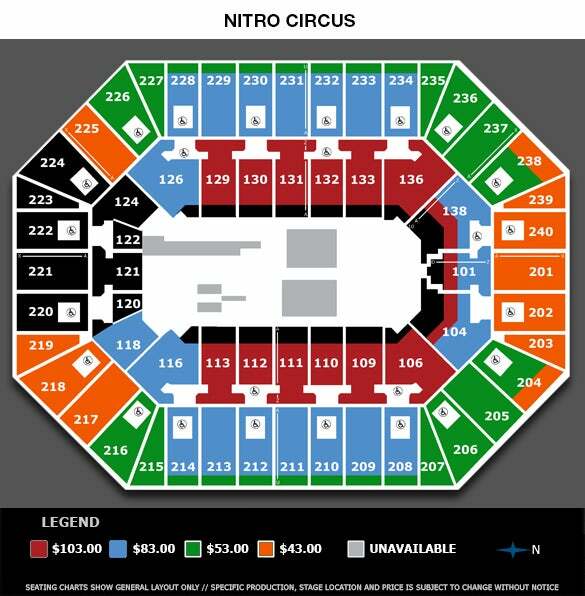 Nitro Circus’ biggest moments, and some of its most notorious stacks, have come from the mind of action sports icon Travis Pastrana. The Nitro Circus ringleader has an uncanny ability to encourage the best riders on the planet to go big or go home… In some cases, despite their better judgment! With the all-new You Got This Tour, watch Travis and company ramp up the shenanigans with the greatest, stupidest, funniest show in Nitro history. 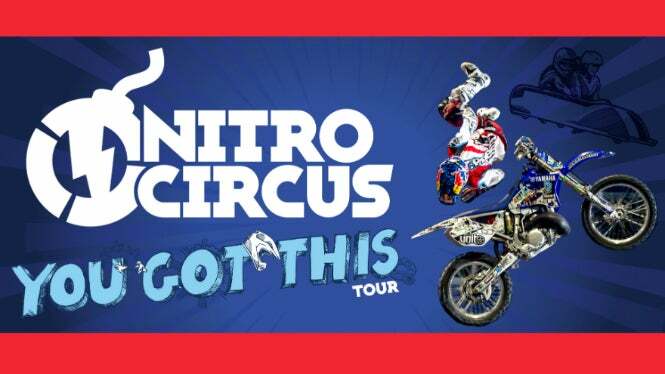 Nitro Circus You Got This Tour will feature the best athletes in FMX, BMX, Scooter and Inline, including multiple X Games medalists and several Nitro World Games champions. Travis Pastrana will both lead this all-star international roster and challenge it to push the envelope in true Nitro high-risk, high-reward fashion. With all this plus a slew of new outrageous contraptions and more, You Got This is the Nitro Circus show you’ve been waiting for.